Jennifer Jason Leigh has landed the role of Emily’s not-so dead mother. The actress currently recurring on ‘Weeds’ will recur on the ABC’s hit series. Leigh’s character has some deep psychological issues and damage. Emily’s mother is also dangerous. Revenge returns Sundays 9/8c on ABC. Grace Phipps (Nine Lives of Chloe King) has landed a recurring role in CW’s Vampire series. The actress will play April, a 16-year old, who has a history with Jeremy and Elena. Phipps will make her first appearance in the second episode of the forthcoming season, EW.com reports. Another doctor is joining Seattle Grace. “True Blood”‘s recurring actor Camilla Luddington will play a doctor in a recurring role on “Grey’s Anatomy.” The role has an option of becoming a series regular, Deadline reports. U.S. senators John McCain, (Arizona) Barbara Boxer, (California) and Olympia Snowe (Maine) will appear for a cameo in an episode of the upcoming season of “Parks and Recreation,” which premieres Thurs., Sept. 20 on NBC. The Academy of Television Arts and Sciences revealed its nominees for this years’ Primetime Emmy Awards, with the help of Jimmy Kimmel and “Scandal” star, Kerry Washington. Leading with 17 nods are FX’s “American Horror Story,” and AMC’s “Mad Men,” followed closely by PBS’ “Downtown Abbey” and “History’s Hatfields & McCoys” with 16 nods. Meanwhile newcomer “Girls” picked a Emmy nominations in Best Comedy Series category, while Lena Dunham, the series creator earned a nod for Lead Actress in a Comedy Series and Best Writing For a Comedy Series. 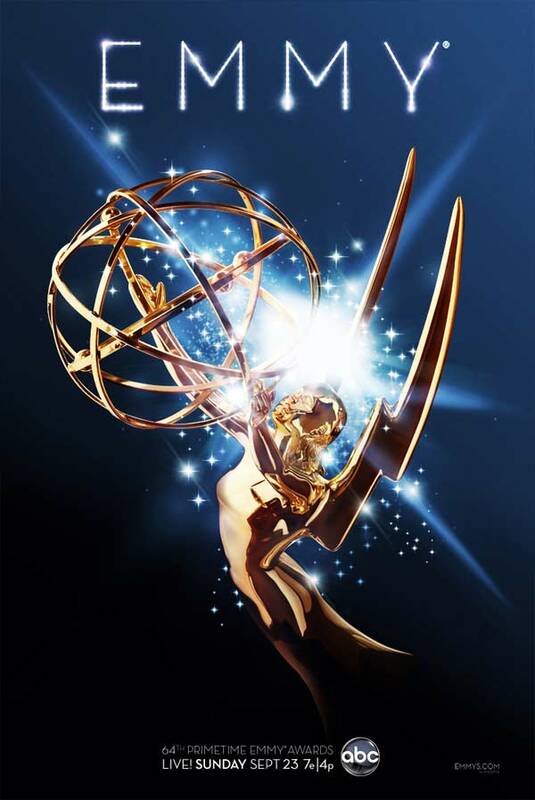 64th Annual Emmy Awards, airs on Sun., Sept. 23 on ABC, with Jimmy Kimmel as the host. For the full list of nominees visit Emmys.tv.